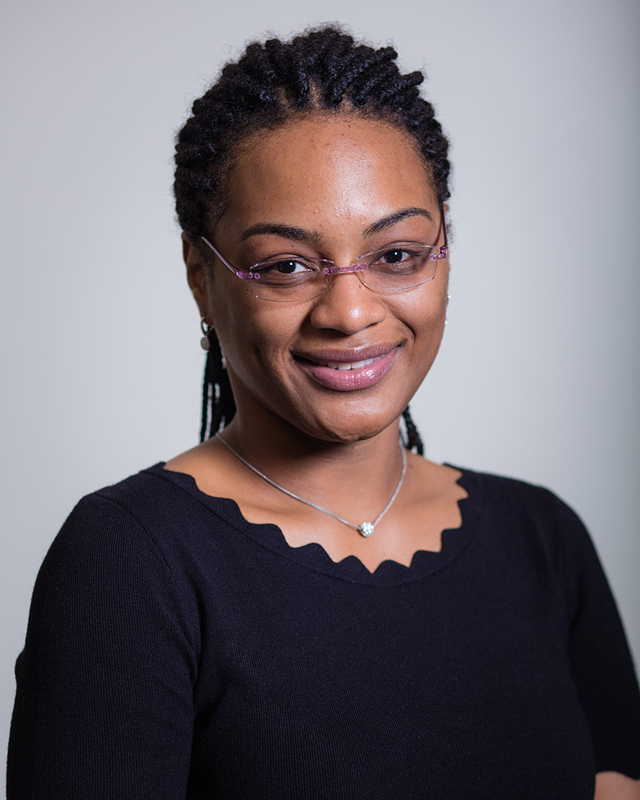 Faculty Profile for Pascale S. Guiton, Ph.D.
My laboratory studies the biology of Toxoplasma gondii, a ubiquitous pathogen, and other related pathogens. One-third of the world population is believed to have been infected with Toxoplasma gondii. Specifically, as a molecular microbiology and microbial pathogenesis laboratory, we use classic and novel molecular techniques to identify and characterize new determinants of Toxoplasma pathogenicity. We are also interested in understanding the molecular factors associated with microbial biofilm formation and their roles in biofilm-associated infections, such as Catheter-Associated Urinary Tract Infections (CAUTIs). Students, including Freshmen and Sophomores, interested in research in Molecular Microbiology, Parasitology, and Medical Microbiology; as a means to further expand their scientific interests, are welcome to visit our website https://guitonlab.com for more information on our group, the research we conduct, and how to be part of the team. No previous laboratory experience required! Frank KL, Guiton PS, Barnes AM, Manias DA, Chuang-Smith ON, Kohler PL, Spaulding AR, Hultgren SJ, Schlievert, PM, Dunny GM. AhrC and Eep are biofilm infection-associated virulence factors in Enterococcus faecalis. Infect Immun. 2013 81(5):1696-708. CSUPERB Don Eden Graduate Student Research Award Committee. Faculty Consensus Group (FCG) CSUPERB Committee – representative for CSU East Bay. Biology Club Faculty Co-Adviser, California State University East Bay, Hayward, CA.